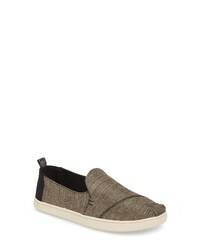 Toms Deconstructed Alpargata Slip On $35 $58 Free US shipping AND returns! Toms Deconstructed Alpargata Slip On $41 $58 Free US shipping AND returns! 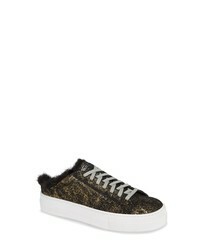 KARL LAGERFELD P... Evelyn Imitation Pearl Embellished Sneaker $74 $148 Free US shipping AND returns! bernie mev. Rigged Fly Slip On Sneaker $74 Free US shipping AND returns! 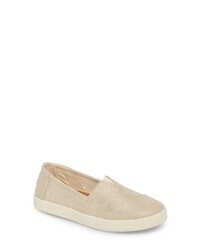 Toms Avalon Slip On Sneaker $58 Free US shipping AND returns! 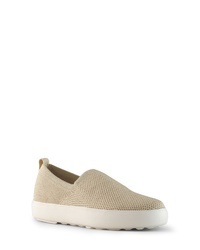 Vans Classic Slip On Sneaker $42 $59 Free US shipping AND returns! 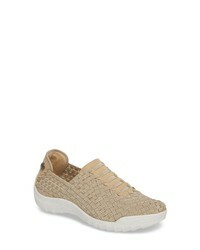 P448 Clara Faux Slip On Sneaker $187 $315 Free US shipping AND returns! 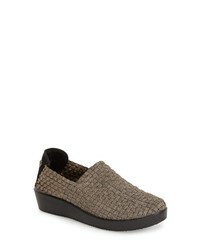 Cougar Hint Slip On Sneaker $59 Free US shipping AND returns! KedsR for kate s... Keds For Kate Spade New York Triple Decker Glitter Slip On Sneaker $90 Free US shipping AND returns! bernie mev. 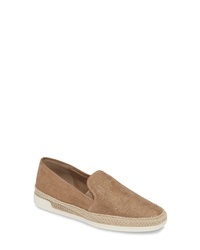 Rigged Vivaldi Slip On Sneaker $74 Free US shipping AND returns! 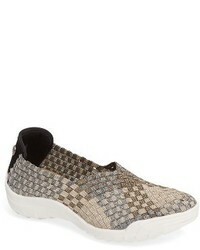 Donald Pliner Pryn Sneaker $167 Free US shipping AND returns! 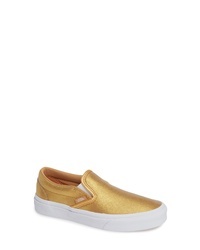 Gold Slip-on Sneakers at Need Supply Co.